On Tuesday’s Houston Matters: As a week of mourning continues for former Pres. George H.W. Bush, we learn about the role his presidential library in College Station is playing in memorializing him. We learn about complications for lung and liver transplant patients at Baylor St. Luke’s Medical Center. 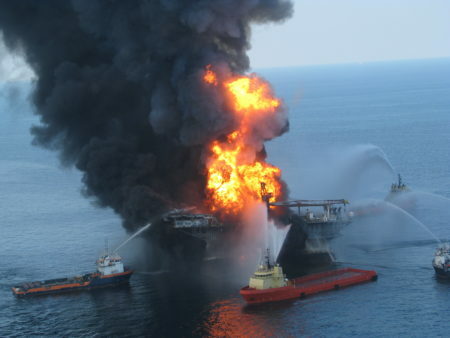 We find out how Texas is using settlement money from the Deepwater Horizon oil spill. And James Prince talks about founding Houston-based Rap-A-Lot Records. 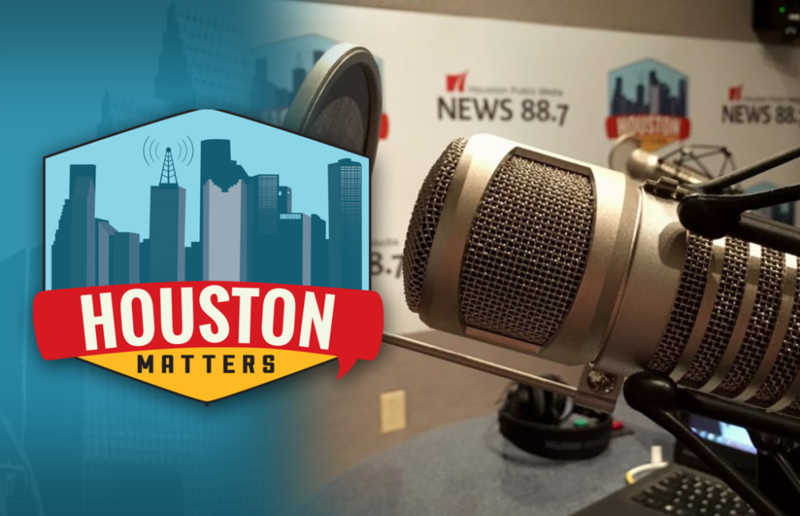 On Tuesday’s Houston Matters: As a week of mourning continues for former Pres. George H.W. 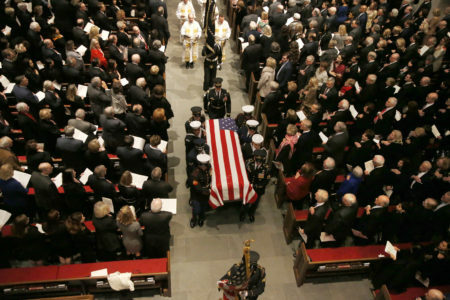 Bush, we learn about the role his presidential library in College Station is playing in memorializing him. Also this hour: In past weeks we’ve learned about an increase in complications for heart transplant patients at Baylor St. Luke’s Medical Center. Now, another report says liver and lung transplant patients are seeing an increase in deaths there. We learn more from investigators at the Houston Chronicle and ProPublica. Then, we learn how Texas is using settlement money from the 2010 Deepwater Horizon oil spill in the Gulf of Mexico. And James Prince explains how his difficult childhood gave him the drive to launch the Houston-based independent label Rap-A-Lot Records. He has a new memoir called The Art & Science of Respect.